Heather Bradley of Bradley Beauty is a friend, an artist and mother of one. 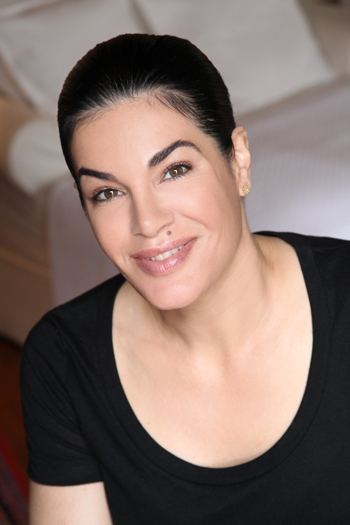 She specializes in healing faces and is an expert in the art of brow taming, shaping and behaving. Her techniques with anti-aging and skin care maintenance have been mastered through years of travel. She has studied under the best Asian and European doctors, stylists and healers. Bradley believes in working out the skin and that eyebrows are a frame to the face and should reflect the individuals natural beauty and enhance facial contouring.